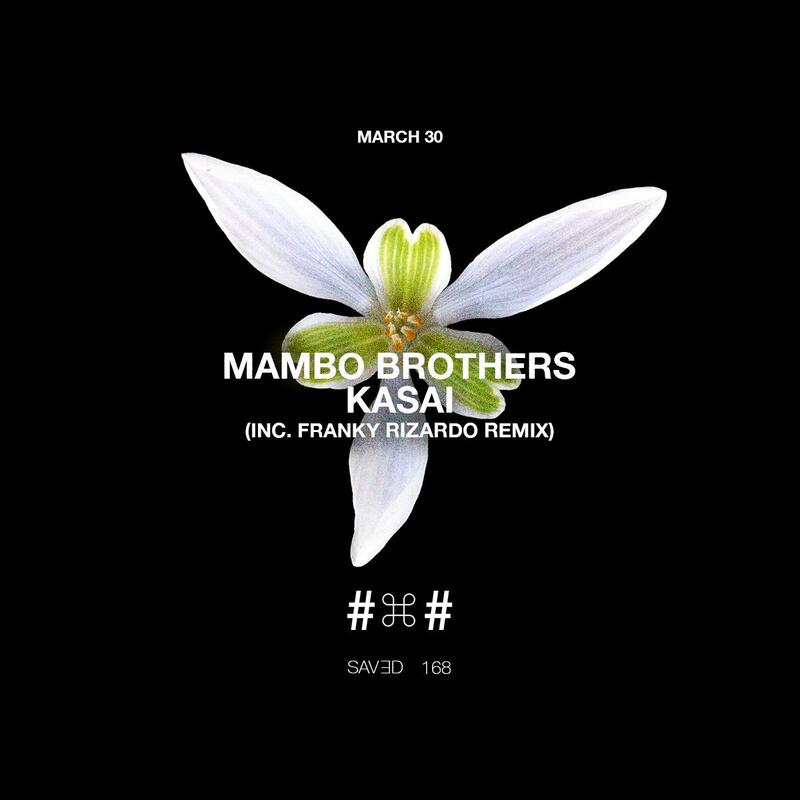 The Brothers Mambo return to Saved with a fittingly majestic trip in the form of 'Kasai'. Weighing in at a full nine minutes and laced with woozy sun-kissed textures, it's every bit as Balearic as their white isle native DNA. It's backed with an equally ageless revision from Dutchman-of-the-moment Franky Rizardo. Upping the intensity from sunset to midnight, his strident synth strikes set to crisp pace but allow stacks of space for the original cosmic elements to breathe and the vocal to cast its mystifying spell. From warm-up to wind-up, across both mixes the Mambo magic is so heavy on this it's tangible.